The challenge for large commercial real estate is to generate systematic web-to-store and drive-to-store phenomena. To do this, they are investing in three main areas: the simplification and improvement of the customer experience, the aggregation of the services offered and the change of the centers into the world of work and life. In order to make the shopping center a simplified and maximized space for the client, the large commercial real estate companies regularly rely on partnerships with start-ups. Unlike e-commerce ecosystems, the goal of the shopping center is to gather several brands in one place. In other words, it is in a privileged position to offer shared services that, in the end, facilitate the journey of the customer and lead him to consume more. Some initiatives even open the way towards the exploitation of a multi-brand catalog. The presence of entertainment in a shopping center is an old fact: who was not harassed by his children for a ride. 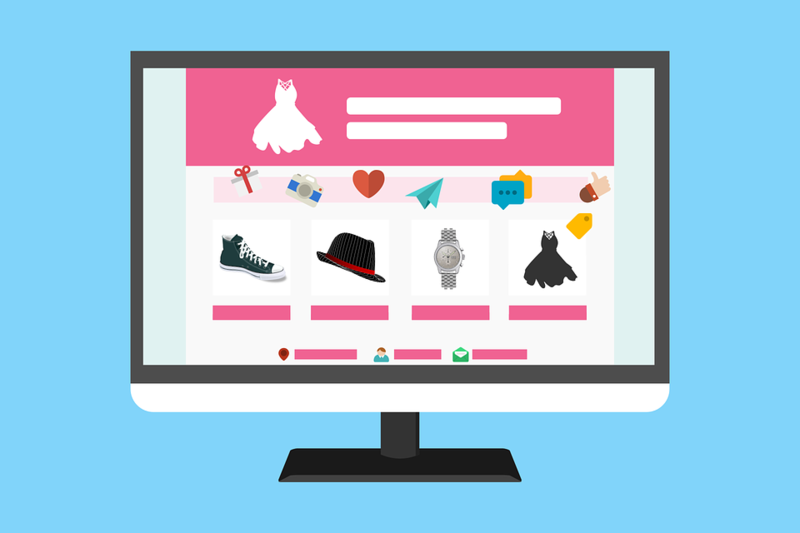 Do you have a physical store and do not know what to do to sell your products online? Would you like to open an online store and you do not know where to start? It is important to invest in useful tools that allow you to spy on Shopify stores. This enables you to detect market trends. Opening an online store (e-commerce) is becoming a trend in recent times, both because today’s customer is increasingly informed online (on blogs, forums, price comparison sites) before deciding what to buy, both because the management costs are lower than the traditional store. To open a shop and sell online it is not enough to have a website and showcase their products but you need to know the digital world, create a specific strategy, monitor the progress of online activities to understand what to improve and so on. The first step to understand what you need to do to sell online is to choose between: sell through major markets like Ebay and Amazon or open an e-commerce property. Marketplaces are internet platforms dedicated to the sale of a product or a service. They relate sellers and buyers allowing them to carry out a commercial operation under the best conditions, thus placing themselves in the role of guarantor. In this way companies can test an online sales activity (e-commerce) with a specific indexed catalog, the service for managing orders, returns and transactions. There are many more successful marketplaces on which you can load your products and start selling very quickly. This option has the advantage of being able to reach a very high number of potential customers, since these are sites with a high volume of traffic. Generally, spying on your online competitors can help you enjoy superior conversion rates. This is because you can come up with a more effective marketing strategy and a competitive pricing model. E-commerce spying is not easy and unless you know what to target, your efforts may be in vain. The first thing that you’ll need is an effective spying strategy to help you collect the relevant data. The data is what you need to improve your sales volume. Without further ado, here are the top 6 information that you should prioritize when spying on your online competitors. If the top products are similar to yours, you can analyze the above data and determine what to change or introduce to improve your conversion rates. You should identify how your competitors market their products. For example, do they emphasize on social media and newsletters? If they do, know how they do it. Using a spy tool, you should analyze your competitor’s traffic information. Identify where most traffic originates. Know if it’s through email marketing, social media or blogs. You should also investigate whether they buying the traffic or if it is organic (from search). The keywords are the basis of a working site. They are what drive customers to a particular site. The simplest way to identify the keywords that your competitor uses is to check their metadata. 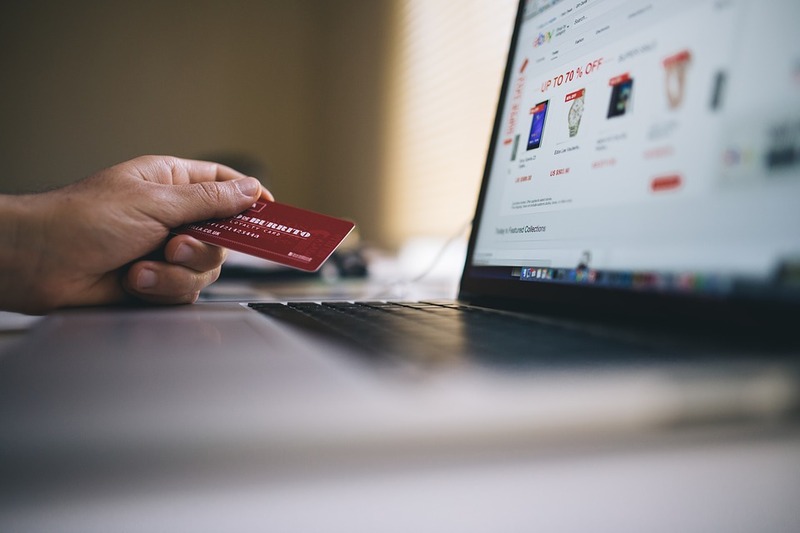 When it comes to eCommerce development Glasgow has a wide range of tools that you can use to figure out your competitors’ profitable keywords—whether paid or organic. Most site visitors are pulled by good content. You should know why the readers prefer to read the content of your competitors over yours. Using an eCommerce spy tool, search for the competitor’s site and see what pages rank higher and why. Always strive to spare a few minutes of your working hours to spy on your e-commerce competition. This will help you store stay relevant online and also be able to enjoy favorable conversion rates. Just put emphasis on the above tips and you’ll be fine. Should You Opt For Shopify? For today’s entrepreneurs, the allure of digital retail has become too lucrative. If you have been looking to jump into the eCommerce space, you should try Shopify to power your store. But why should you choose Shopify over other countless shopping cart platforms and how do you know that it is the right platform for you? Well, like any other service platform out there, Shopify has its share of pros and cons, but thankfully it does work for a wide range of businesses, products, and models. 1. The platform is great for retail stores that sell both physical and digital products as well as services with minimal amount of configuration. Shopify boasts of powerful built-in variant support, which provides its clients with the ability to link to different product options—though you need to note that it permits a maximum of 100 variations per product. In other words, if you are going to sell products that come in a few colors, sizes and materials, Shopify is highly recommended for you. 2. Shopify is suited for a store that sell handful products or just one. By using a theme that features advanced Shopify homepage sections, you can sell your products right from your homepage, making it easier and faster to close sales. 3. Stores with bigger inventories can also leverage on Shopify themes with features such as flexible collection organization systems and multi-tag filtering to organize products. There are also a wide range of Shopify themes that come with advanced mega menu navigation systems—recommended for stores that sell a wide range of products. 4. Built-in Intelligence Shopify software and tools can also conform to a wide range of business models, allowing many store owners to showcase their sales prices and discounts, offer free shipping, and incentivize purchases as they deem fit. The platform also boasts of great shipping, fulfillment, and superb inventory control systems plus a wide range of add-on options. 5. Lastly, the platform is great for store owners who have an idea of the products they want to stock and how they want their stores to look but are not overly picky. There are hundreds of superbly designed themes that are available for free or purchase, and all of them provide store owners a great deal of customization over aspects such as fonts, basic layouts, updates, colors, and navigation among others. While building an online retail store can sometimes be a challenge, a hosted eCommerce solution like Shopify allows you to set up a mobile and friendly store easily and fast. The above factors should help you chose whether or not to opt for this versatile shopping cart solution. The competition in the e-commerce arena is fierce as more and more companies venture into the online sphere. Every company is trying to curve its niche in the market and to draw as many customers as possible to their e-commerce stores. So how can you beat and better your competition? Well, here are a few tips and tricks to help you stand out in the breakneck online competition and create a success story. Efficient delivery is among the most important pillars of successful e-commerce firms. Fast delivery and free shipping will go a long way in attracting tons of clients to your e-commerce store. Quick delivery of products or services will keep your customers happy and loyal to your brand. To stand out, consider going a step further and add a discount coupon, surprise gift, or any other appropriate offer to your customers. It will make them come back and even purchase more than they actually planned for. One of the most important aspects of competitor analysis is understanding your competition’s pricing models. If possible, consider integrating an eCommerce spy tool to help you monitor your competitors’ prices. This will help you keep your prices and other aspects of your business in line with your competition and offer you the option to provide a better deal. In this dynamic online sphere, you need to stand apart from the crowd, and one of the best ways of achieving this is to highlight your brand’s unique selling points (or USPs). What sets you apart from other ecommerce stores in your industry? If you can’t figure this out, probably there is something that you are not doing right. Strive to identify one key benefit or feature which attract people to your store, and give paramount importance to your brand’s quality—never comprise it as it can lead to negative product reviews. Before investing your resources into marketing and other promotional activities, it is important to test the demand and set your strategy right. While doing market research may not be the most interesting part of your business plan, it will assist you in planning your steps for a successful outcome. Run multiple marketing demos online and offline to figure out how potential clients react to your brand, service or concept. There are two important secretes of being successful in the ecommerce world: beating your competition and maximizing your potential. Hopefully, the above tips will help you achieve the two and take your ecommerce store to the next level.